Loans may be scheduled for up to three years and can be used for a variety of purposes. Short Term Loans are our affordable alternative to payday loans from payday lenders who often charge very high rates of interest. Repayments are tailored to individual circumstances. The interest charged varies from 2% - 3% per month on the reducing balance (unlike most lenders and equivalent to 26.7% - 36.8% APR). Because you only pay interest on the declining balance, you pay a maximum total interest of 18.4% for the year. We're one of the best options for small loans. Most High Street banks don’t lend less than £2,500 and usually for a minimum of 12 months. We can help you to manage your loan sustainably. We do not charge an arrangement fee. We do not make you pay an early repayment penalty. If you repay early then you save interest. Loan decisions are made quickly. You can pay flexibly - weekly, fortnightly or monthly. Continue to save as you repay your loan. 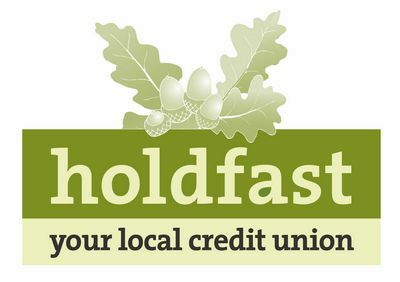 Only members aged 18 or over are eligible to apply for a loan. A member can apply for a loan after making six regular savings deposits. If you wish to apply for a loan but are not currently a member please contact the office to discuss your options. All Loan decisions are based on your ability to repay.